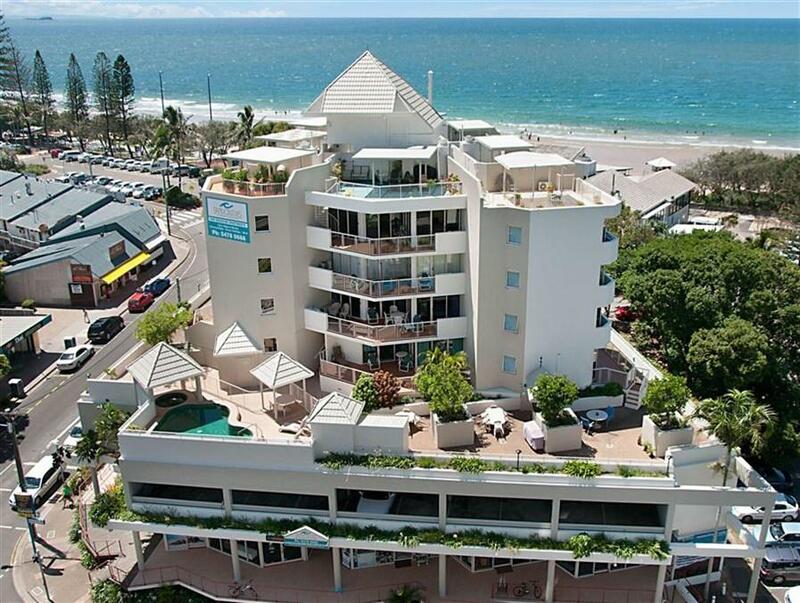 يقع Sandcastles Mooloolaba على بُعد 20 مترًا فقط من منطقة مراقبة على شاطئ مولولابا، ويوفر مجموعة متنوعة من الشقق المكونة من غرفة نوم واحدة والشقق ذاتية الخدمة. يمكن للضيوف الوصول إلى مسبح مدفأ وحوض استحمام ساخن. تحتوي جميع الشقق في Sandcastles Mooloolaba على مطبخ كامل ومرافق غسيل الملابس، بالإضافة إلى شرفة. توفر بعض الشقق إمكانية الوصول المباشر إلى تراس خاص على السطح مع مرافق الشواء وكراسي التشمس. تشمل المرافق في Sandcastles منطقة للشواء والترفيه ومسبح مدفأ وحوض استحمام ساخن. تتوفر مواقف مجانية آمنة للسيارات، كبيرة أو صغيرة، حتى تلك التي تقع على ارتفاع 2.5 متر وخلجان فسيحة لوقوف السيارات. ويمكن لمكتب الجولات السياحية ترتيب الأنشطة المحلية. يقع Sandcastles Mooloolaba بجوار نادي مولولابا لركوب الأمواج وتحيط به المحلات التجارية والمطاعم. ويبعُد مسافة 15 دقيقة بالسيارة عن مطار صن شاين كوست. Had an amazing customer services exerpience, awesome views! Perfect, central location to shops and beach. A good option when staying at Mooloolaba. No complaints about anything in the resort. Just on the edge of the main beach area so was a bit quieter. Will stay there again. i recommend this place for anyone wishing to enjoy the sunshine coast the way it is meant to be. good accommodation, close to the beach and café strip. unfortunately the ocean view did not exist. sitting on the lounge you looked into a gentleman washing the dishes at the local surf life saving club. disapointing. especially for the price i think you could stay somewhere nicer. Hotel needs a upgrade it is dated a little only thing going for it is the location .. I would not stay here again. Upon arrival we were told that we would have to either not have access to our car from 7am-1:30pm the following day or to move it to the back parking area. The back parking area was full so we took a chance on not needing the car and left it in the garage. This was because there was construction going on at the adjacent Surf Club. Not a big problem but a nuisance. The building construction was also an eyesore but couldn't be helped. The room was dated and the dryer didn't work. The toaster was so small that our bread didn't fit. There was no bread knife and the long knife that would have been considered the "sharp one" was as dull as a spoon, and there was no salt and pepper so our eggs the next morning were a bit drab. There were no blankets on the bed and we got a bit cool the first night, (although we found one polar fleece blanketin the closet). Having said all this, the gal at reception did make amends as soon as I told her about the knife and needing another blanket so we had them the second night. Location is so close to the beach and river. It is also much quieter than other locations on the beach. It is low rise so it takes no time for lift to arrive and take you to your floor. my initial impression was that room although well designed needed a refurb but it was very comfortable and so close to beach. it was neat and tidy. personnel on site were very helpful.